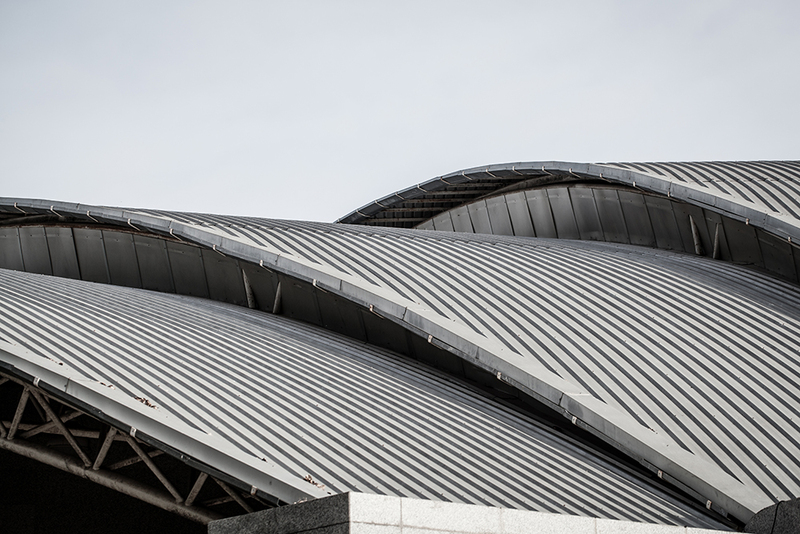 With outstanding savoir-faire in metal processing, Alpine Aluminium is currently the European leader on the roofing market. Whether for agricultural or industrial buildings or, more recently, even detached houses, the range of coatings offered by Alpine Aluminium are able to meet all market demands. Aluminium’s low density, an indisputable advantage during installation, as well as multiple possible colour combinations, make it a very popular material. Easy to work with : Easy forming to create trays and profiles. 0T or 0.5T bends guaranteed, according to the coating selected.